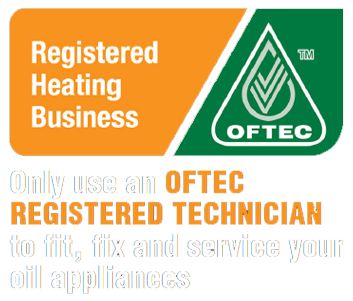 We're proud to be OFTEC qualified and able to fit and install modern oil condensing boilers that can improve efficiency to over 90% for our customers. This heightened level of efficiency can save you up to 30% on your energy bills. Some homes in the UK are not connected to a natural gas network, making an oil boiler the perfect solution. We can install an onsite oil supply for your boiler, including concrete base, tank and fuel line. All work will be carried out by one of our trained professionals to excellent standards.